Traction Alopecia (hair loss) can occur from constant pulling (traction) on the follicles. 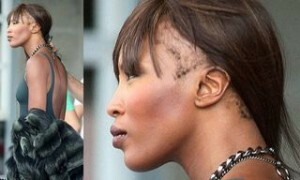 Certain ethnic hair styles, such as tight braids, can result in this type of damage to the follicle and loss of hair. Traction alopecia can also occur with the chronic, or constant, use of hair extensions and certain types of hairpiece attachment methods. If hair growth does not return to the area within several months after discontinuing the cause of the traction or pulling, hair transplantation can be used to restore living and growing hair to those areas. 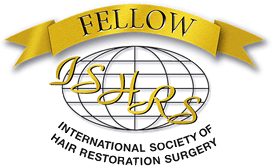 Hair loss expert, Dr. Alan Bauman has extensive experience in evaluating and successfully treating traction alopecia due to wigs, weaves and braided hairstyles. Naomi Campbell appears to be suffering from traction alopecia, as seen in this recent photo taken during a photo shoot for designer Dennis Basso. Well known for her long time use of hair extensions, the British supermodel may be now dealing with the consequences of the pulling, styling and abuse her follicles have suffered over many years. Common amongst ethnicities who wear tight braids, those who use hair extensions over a long period of time, attach wigs or weaves with glue/clips/tape, or those who suffer from trichotillomania (hair-pulling disease), traction alopecia is a result of the chronic tension or pulling on the follicles causing irreparable damage. The definitive cure is hair transplantation which replaces the follicles into the bald skin. However, without a change in hair-care habits, the transplanted hair is also at risk. The use of hair extensions is a known cause of severe hair loss because of traction alopecia. A patient who had suffered hair loss from traction alopecia, treated with a single session of transplantation by Dr. Alan Bauman, shown before and 12 months after her hair transplant procedure. Modern, minimally-invasive hair transplant procedures like ARTAS FUE or NeoGraft/FUE can be performed without a scalpel, stitches or staples in the donor area allowing for harvesting of hair follicles with less discomfort, minimal downtime and no linear scar. It is believed that celebrity supermodel Naomi Campbell suffers from Traction Alopecia from the chronic (consistent) use of hair extensions or weaves. It has also been suggested that Britney Spears also has suffered this type of hair loss from the overuse of hair extensions and may have been one of the contributing factors that led her to shave off her hair a few years ago. Traction Alopecia can also occur in those who wear false eyelash extensions. 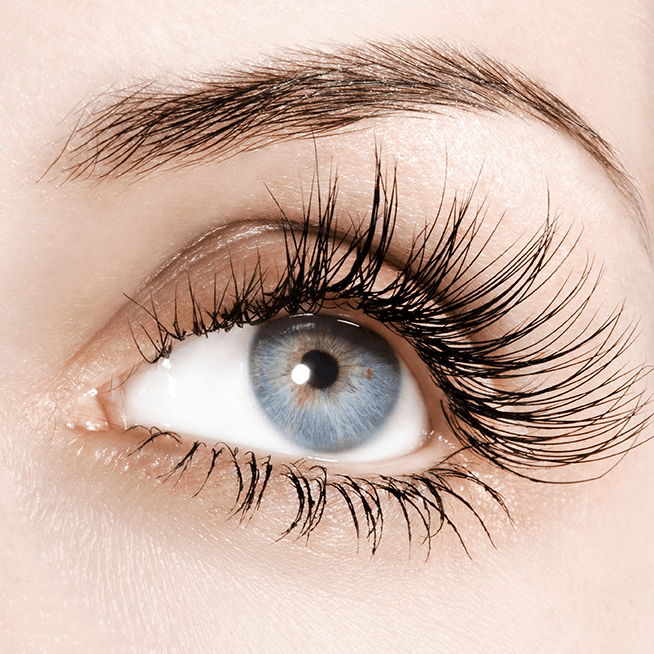 Removal of eyelash extensions without dissolving the glue completely can result on pulling on the follicles over time, as well as the extra weight of simply wearing eyelash extensions. Women with thin hair to begin with are even more prone to traction alopecia because the hair shafts are thin to begin with. 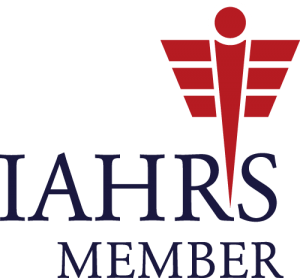 Early non-invasive treatment for thinning hair–like minoxidil, Laser Therapy, Nutritionals, etc. may help prevent traction alopecia if hair extensions must be worn. The definitive cure for traction alopecia is hair transplantation. Hair Transplants using the FUE/NeoGraft technique or ARTAS Robotic-Assisted FUE are less invasive, heal faster and more comfortably, and leave no linear scar. 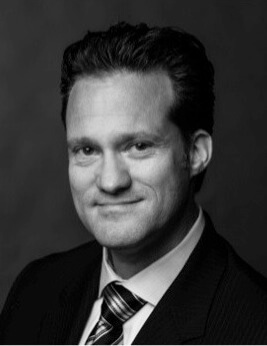 Dr. Alan Bauman has extensive experience in treating traction alopecia due to hair extensions, wigs, weaves and braids.